Our high-tech gyms feature all the weight, cardiovascular equipment and cardio theatre that you would need to get motivated and stay motivated. All of the Reynolds gyms in Kent are individual, unique and personally designed to give a luxurious and comfortable feel in an unintimidating environment. They are thoughtfully designed and deliberately zoned into smaller less intimidating areas, enabling you to work out without the feeling of being in a large open area watched by all. 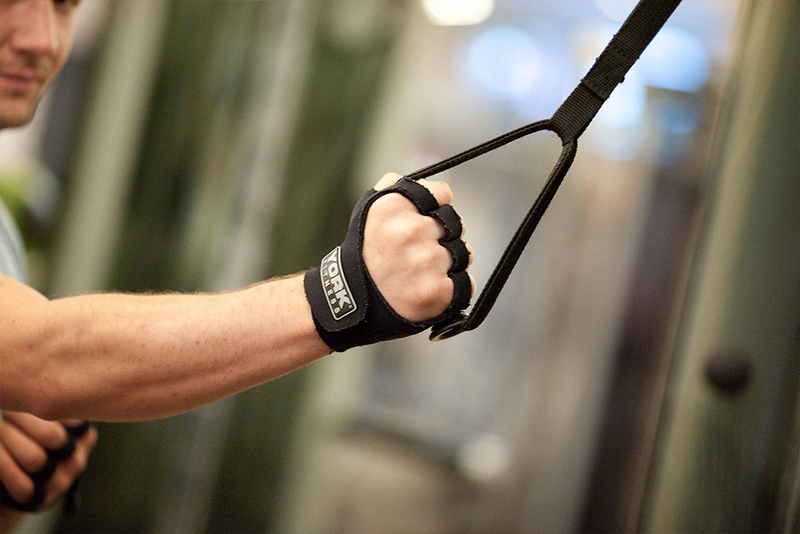 From complete beginner to sports professional, our equipment will meet your needs. Whether it’s functional training to live life to the full, vibration training to enhance muscle tone or plyometric training to maximise your sporting potential, Reynolds have the equipment, knowledge and expertise to help you get motivated and stay motivated. Plus, when you join you’ll receive an introductory ‘Personal Health Plan’ to help you start and continue your fitness and wellbeing journey. This is a bespoke programme, designed specifically for you based on your health and fitness goals and in such a way that you’ll achieve those results faster. At Reynolds, we’re incredibly proud of all of our trainers, they’re all incredibly approachable and friendly but take the task at hand very seriously. Our expert Personal Trainers are highly qualified and genuinely love seeing clients reach their goals, no matter how small. They’re specialists in ensuring you achieve the results and aren’t afraid to challenge you to get you there. With our one-to-one Personal Training sessions you’ll use the equipment with expertise to get the most from your training sessions. Exercise is an important part of a healthy lifestyle, but the importance of relaxation and stress management must not be forgotten and are hugely beneficial to everyone and crucial to some. Our luxury Spas complement our professional fitness gyms and full use is included in your gym membership. The cardiovascular machines are ergonomically designed to give you the most comfortable and smooth exercise experience. Using cardiovascular equipment has many health benefits including body fat reduction, improved stamina, stronger lungs, improved blood circulation as well as promoting stress relief and the effects of depression. Our equipment they also contains the unique Virtual Active system that allows you to complete your training in one of many locations around the world. Real, high definition footage is played on the screen in front of you and gives you a whole new dimension to your workout. The fixed weighted machines are ideal for all levels of fitness and offer many health benefits while being extremely safe to use. Fixed weight machines allow you to work primary muscle groups individually while supporting the rest of your body, allowing you to exercise your muscles effectively but safely. 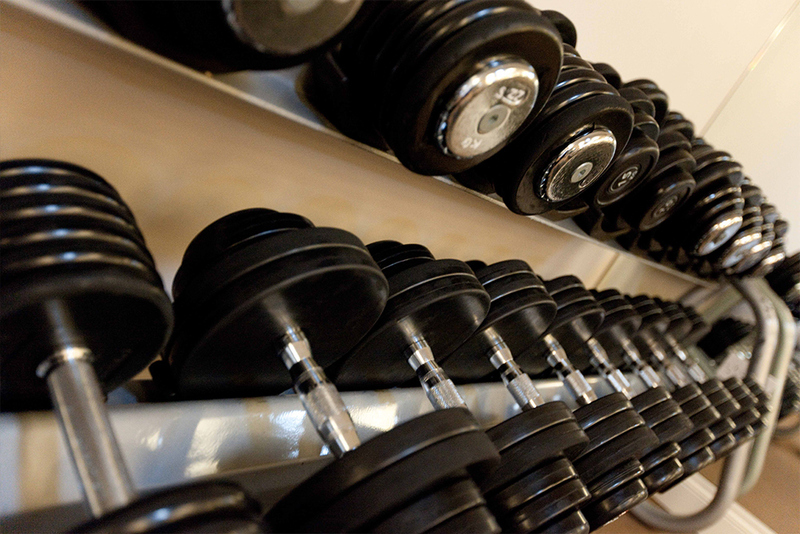 The free weights such as dumbbells offer a variety of additional, as well as some more advanced exercises. There are many benefits of using both fixed and free weighted exercises; they can sculpt and shape your body, increase bone density (which keeps bones stronger for longer), increase lean muscle mass, increase muscle, ligament and tendon strength and help improve joint mobility and range of movement. Vibration training was first developed to help Russian cosmonauts fight the effects of zero gravity. 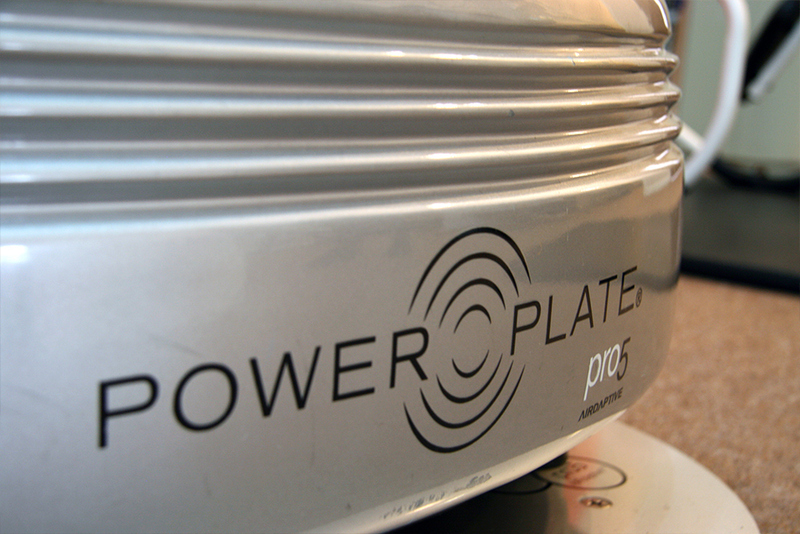 Today studies have shown that vibration plate training can increase bone mineral density and improve muscle strength. Exercise on the vibration plates, combined with weight management programmes, can help you get into shape faster. If you only have limited time, vibration training is a great way to maximise your workout in shorter session. Vibration training also offers the capacity for a whole body massage to enhance relaxation by passively working the muscles for an immediate localised increase in circulation and therefore relaxation of the muscle. Functional training is a classification of exercise which involves training the body for the activities performed in daily life. Our functional training equipment includes the kinesis one functional training station, rebounders, kettle bells, rip trainers, TRX, freedom climber rotary climbing wall (not at all sites) punch bags and medicine balls. Complementing your complete wellbeing, our range of friendly, non-intimidating classes provide you with noticeable results to your mind and body. 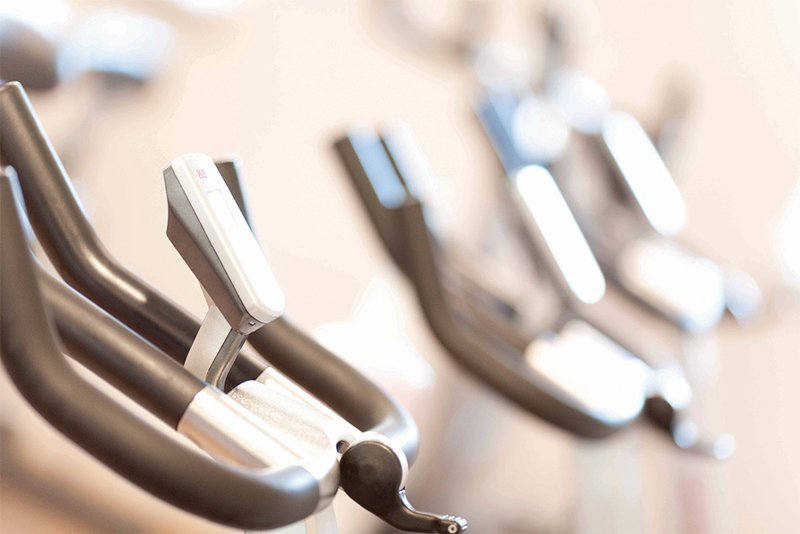 As with every Reynolds Fitness Spa, we provide the latest and most popular classes including Les Mills and fully-equipped spin rooms. We base our finely balanced timetables on the latest trends and what you want, which ensure we are providing you with the best possible choice, so if it isn’t popular, we will replace it with something you enjoy. Our extensive range of classes is included in your membership and fully inclusive on a personal level too. This means that they are for everyone to enjoy and offer something to challenge every level of fitness… including men. Classes are available at Bexley, Rainham & Sitingbourne. Get results, achieve goals, live life… Our Reynolds Personal Trainers are the most talented fitness experts that will help you set and achieve goals, work out personal plans both in and out of the gym, they will support you every step of the way, progress you at regular intervals and monitor your results, so giving up is not an option. Each personal trainer specialises in a different area ensuring we have one that will suit your needs; weight loss, nutrition, tone, shape, size, endurance, sport or rehabilitation. Call now to book your PT session with one of our trainers to discover the benefits Personal Training will have on you, your workout and your lifestyle. 01322 522209.